A new report from the Federation of Small Businesses has revealed the effects of the housing crisis on its members. 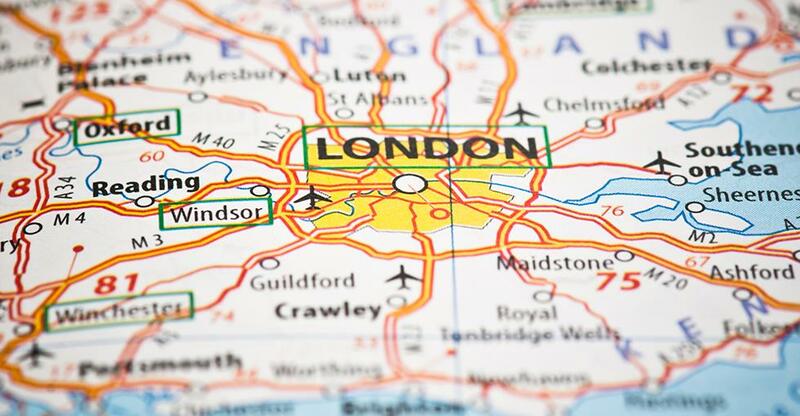 The Federation of Small Businesses (FSB) have released new data from their 50,000 homes campaign highlighting the extent of the housing crisis in London and the concerns of London business owners. The report shows that one in five (21%) businesses were so concerned about London’s housing costs that they have considered moving out of the city to cope with the rising financial pressures. It also reveals that eight in ten (84%) London based businesses believe that London’s high housing costs and the shortage of property pose a risk to the capital’s economic growth. Seven in ten (72%) employers reported that they were worried about the impact of the housing costs and a lack of housing supply on their recruitment and retention rates. And over three quarters (78%) of employers expressed concerns that this would have an impact on their ability to recruit and retain staff in the future. Half of all employers surveyed believed that the high cost and demand for housing will continue to affect staff retention and put pressure on businesses to increase wages. However, many firms are already taking steps to help their employees manage their living cost. Just under half (48%) of small businesses have either taken action or considered taking action to help their employees cope with the cost of housing and a further 19% are considering their options. The most common response from business owners was to introduce flexible working for commuters, travel loans and out of office conference calls. A third (34%) of employers included in the survey already offered these options to their employees and a further 10% were considering introducing similar support systems. Three in ten (29%) of the employers surveyed reported that they offer a London wage to help employees cope with the city's spiralling housing costs. The report found that employers can play an important part in addressing the unaffordability of housing in London highlighting some of the more innovative steps that London employers are taking to help their employees, such as: offering employees interest-free loans for rental deposits and mortgage repayments, providing subsidised travel and taking out leases on multi-unit properties and renting them out to employees at reasonable rates.